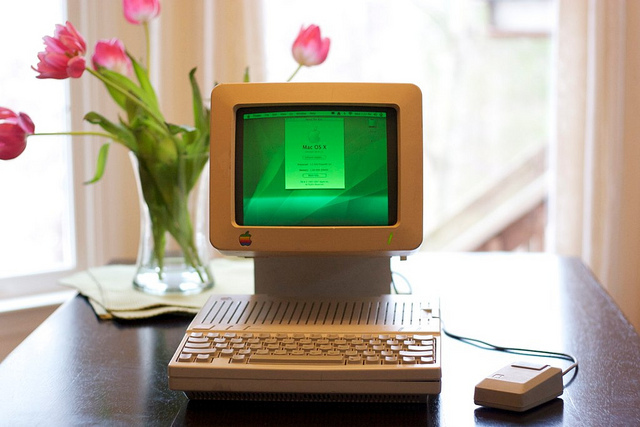 Wow, talk about Apple IIc ! We are so crazily in the future right now and it’s hard to even notice…. 04 Mar	This entry was published on March 4, 2012 at 6:06 am and is filed under Uncategorized. Bookmark the permalink. Follow any comments here with the RSS feed for this post.